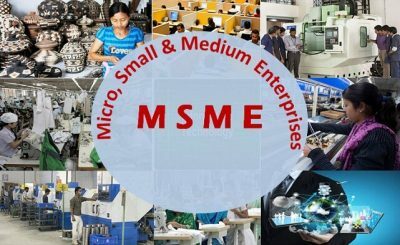 If you Keep a small business where your investment in plant and machinery does not exceed INR 10 crore (INR 5 crore service provider) you can become a small, medium or microenterprise. 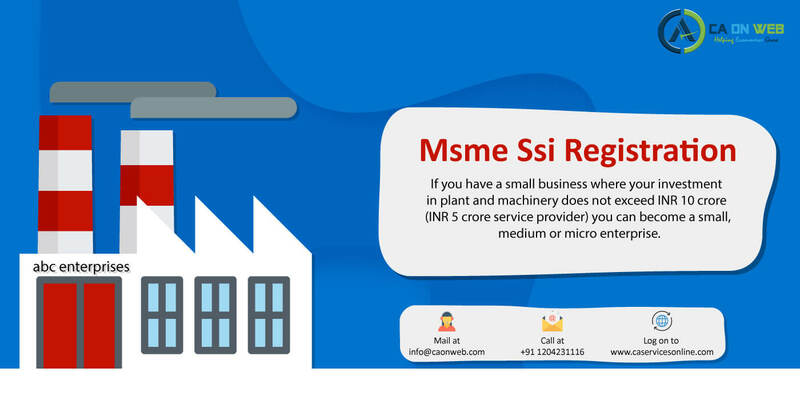 It is best to take MSME registration due to its benefits such as availability of debt, Government recognized entity, to avail any subsidies or tax avail that are provided by Government only to the MSME/SSI. How make you get MSME Registration? Although, there is no compulsion to get MSME registration but is always advised to do so as it provides lots of benefits to the enterprises registered under MSME Act. It will save you from a lot of inconveniences later on. After assigning you the Provisional MSME Certificate and you can begin with your production and even apply for a Permanent Certificate which will add more advantages for you. Always embed for provisional registration at an initial stage of the business. 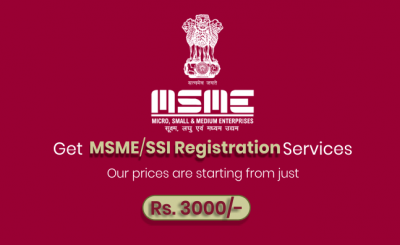 Is SSI/MSME Registration voluntary or compulsory? Why should I apply prior to commencing operations? The validation of a PRC is for 5 years and if the unit is stable not under operational then you may constant re-apply for it. As soon as you start with your operations, you can easily apply for the Permanent License. How does SSI/MSME help to me get a loan from a bank? What avail are given to MSME by state and central government?